GET ready to meet our fantastic contenders for the title of 2015 Evening Times Scotswoman of the Year. Our super six comprise a Borders teenager who survived a terrible accident to become one of the country’s best wheelchair athletes; a dedicated duo helping to change women’s lives in Ethiopia; a Lochwinnoch mum who set up a charity to help amputees after losing her own hands and feet to septicaemia; a Glasgow professor who is one of Europe’s leading dementia experts; and the inspirational founder of Glasgow Women’s Library. The winner will be crowned at a glittering awards ceremony in Glasgow City Chambers on February 11. Judges, including Evening Times executive editor Rob Bruce and Anne Ledgerwood, general manager of our event partner St Enoch Centre, whittled down dozens of nominations to get the final shortlist. 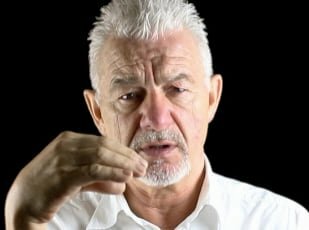 Mr Bruce said: “Choosing our contenders for the title is always difficult but this year it was exceptionally hard, thanks to the fantastic response from our readers who sent in so many excellent nominations. The contenders for the title of 2015 Evening Times Scotswoman of the Year are Samantha Kinghorn, Jo Middlemiss and Maureen Burnett, Corinne Hutton, Professor Debbie Tolson and Adele Patrick. Triple European champion wheelchair racer Samantha Kinghorn, 19, had an accident while helping her father clear snow on the family farm near the Berwickshire village of Gordon. She climbed on to the forklift out of her father’s line of sight so when he lowered the beam, Samantha was crushed underneath. As she jumped off and tried to run, the teenager slipped and fell into the compacted snow. She knew instantly that her back was broken. She was left paralysed from the waist down and spent six months at the Queen Elizabeth University Hospital, formerly the Southern General, in Glasgow after being told she would never walk again. The inspiration to pursue a career in athletics came after watching the Inter Spinal Unit Games at Stoke Mandeville in 2011. She has since collected an impressive list of accolades, including three gold medals at the 2014 European Championships and a bronze at the 2015 World Championships and she holds several Scottish records. 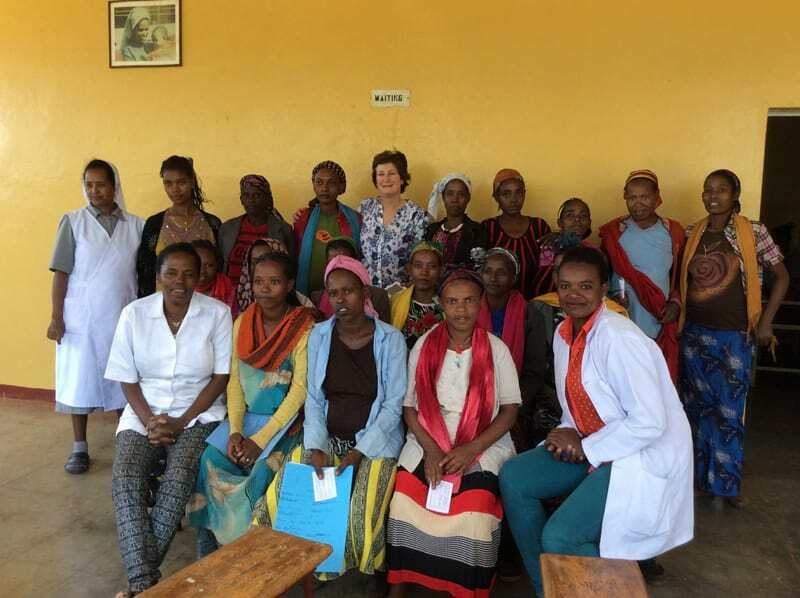 Every year, Ethiopia Medical Project organisers Maureen Burnett and Jo Middlemiss make the long journey to Buccama, in the south of the country, bearing clothes and medical equipment for a tiny clinic that helps women suffering from prolapse following childbirth. It’s a distressing condition that here in the west can be easily rectified – but in a remote community like Buccama the women can be ostracised by their husbands and wider society. 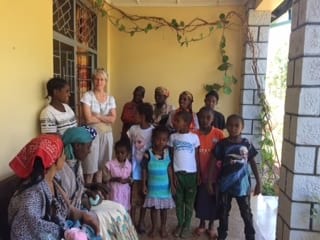 Maureen, 69, who lives in Glasgow, came across the clinic while she was in Ethiopia working at a school, and was so affected by the women’s plight that she launched an appeal back home in Scotland. The women have become well-known for their Pants and Pounds parties, where people donate new underwear and contribute to the cost of posting them to the clinic. The women in Ethiopia need the underwear to help prevent infection. Professor Debbie Tolson has dedicated her life to older people’s health. The former nurse is respected nationally and internationally for her work on dementia and she is the inaugural Director of the Alzheimer Scotland Centre for Policy and Practice at the University of the West of Scotland. Her passion for improving services and care for people living with dementia goes way above and beyond her ‘day job’ – her hard work and determination has made a real difference to those living with dementia, and the attitudes of others towards them. Corinne Hutton, from Lochwinnoch, had her hands and feet amputated after suffering septicaemia in 2013. A single mum to Rory, who was just four at the time, Corinne vowed that after getting herself ‘fixed’, she would help others who find themselves facing similar limb loss or life-changing physical trauma but who lack the support network she benefited from. She set up the charity Finding Your Feet almost three years ago and since then has raised tens of thousands of pounds to help others. She has broken three world records, including becoming the first female quadruple amputee in history to conquer Ben Nevis. Adele Patrick founded Glasgow Women’s Library in 1991 and has worked tirelessly for 25 years to develop it into a multi-awardwinning internationally respected accredited museum – the only museum dedicated to women’s history in the UK. She gives women knowledge and information, helps them access support, gives them control over their lives and provides a space to meet, chat and relax. Adele has made a difference to the lives of thousands of Glasgow women, through her tenacity, her vision and her belief that all women should be able to contribute to society to the best of their ability.